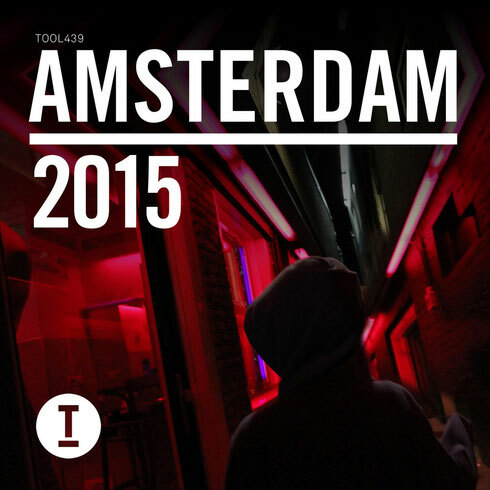 ‘Toolroom Amsterdam 2015’ is one of the soundtracks to one of most influential music events of the year. Each October, industry professionals and enthusiasts alike converge on the Dutch capital for the Amsterdam Dance Event (ADE). A week full of non-stop parties, seminars and workshops, ADE is the ideal time to break new records and discover the latest trends. The compilation consists of possibly 40 of the hottest tracks of the season, including recent tracks from Technasia, Green Velvet, Maceo Plex, Hot Since 82, Dennis Ferrer, Dosem, and many more. In addition to some of the underground tunes out there at the moment, the compilation premieres six brand new exclusives from Ben Remember, Felix Kröcher, DJ Fronter, KlangKuenstler, Dani Sbert and Saison. Two DJ mixes take you on a journey that starts in the club, and lands you deep into after-party territory.